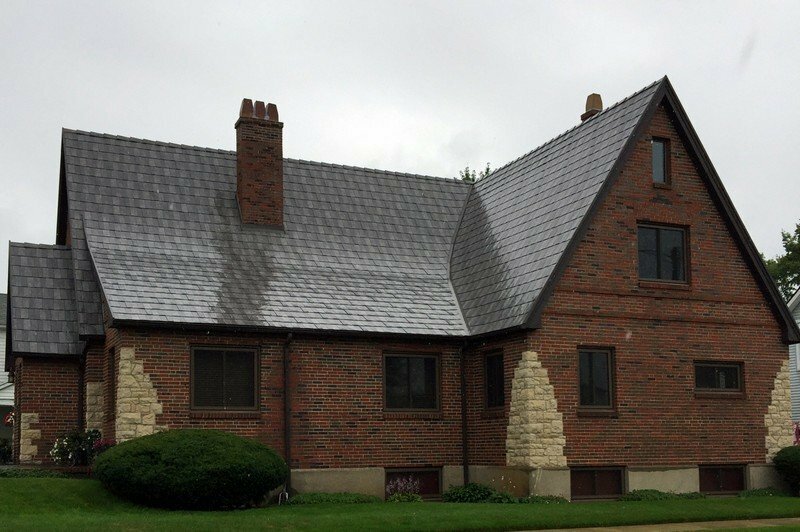 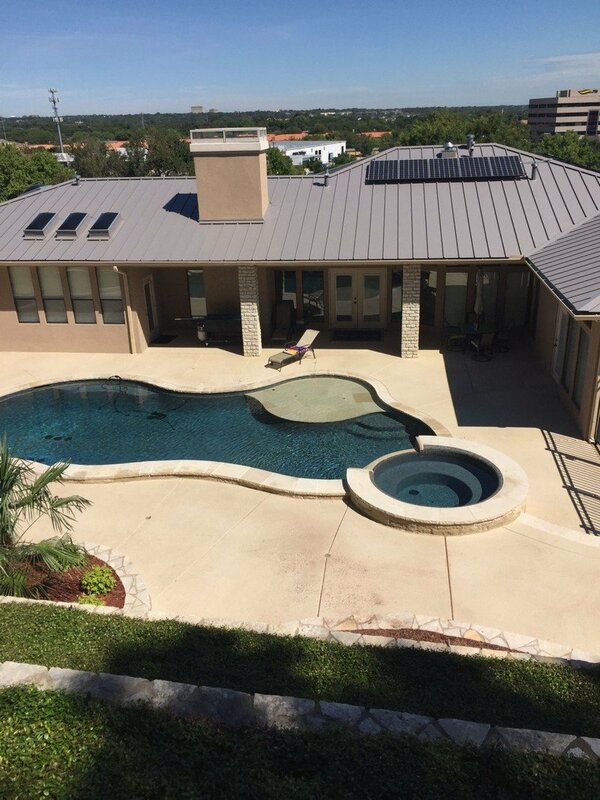 Architectural Roofing Systems: McElroy Metal roofing systems have been installed at universities, stadiums, businesses, private residences and other structures. 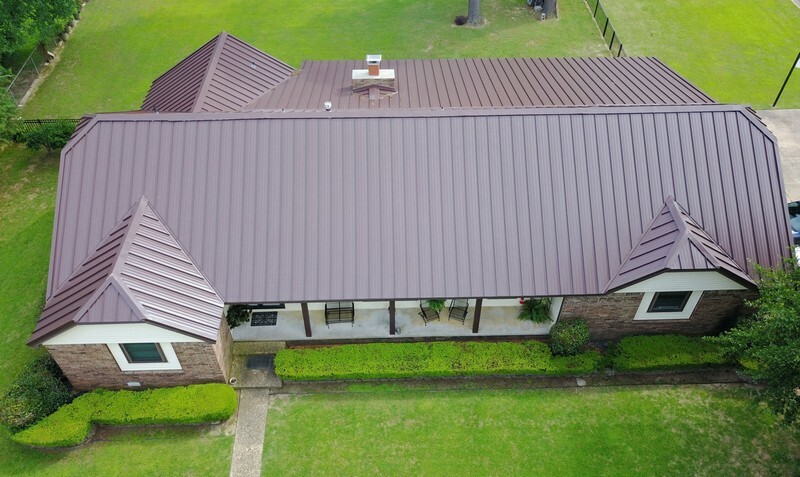 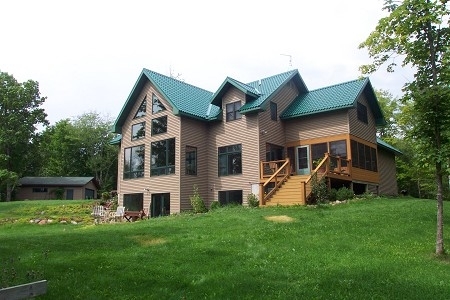 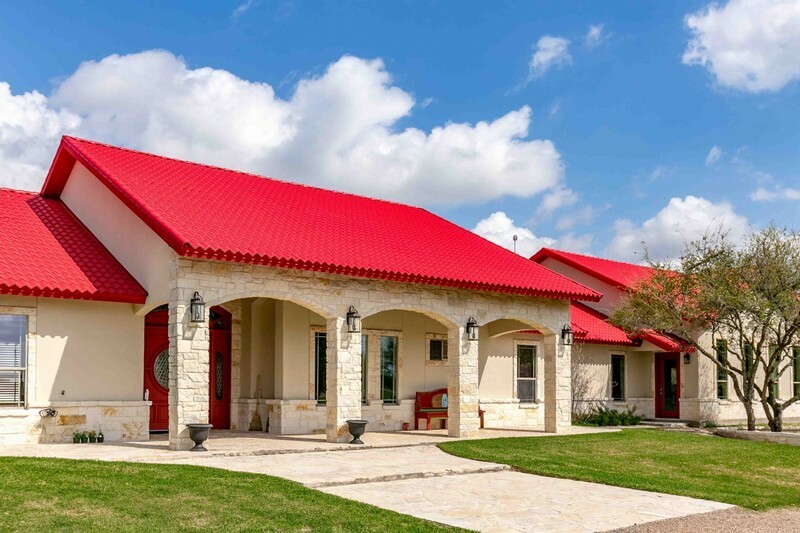 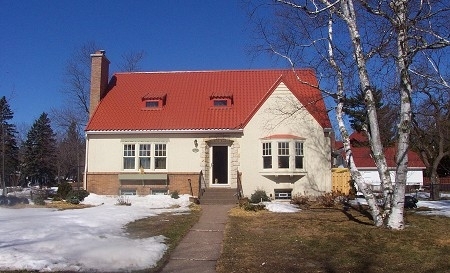 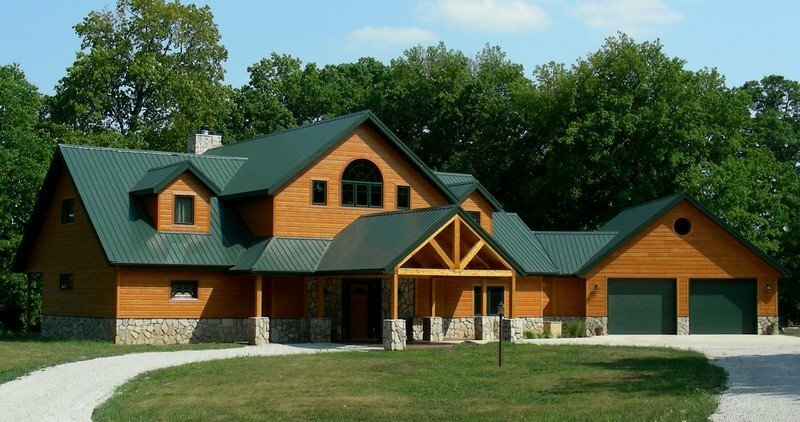 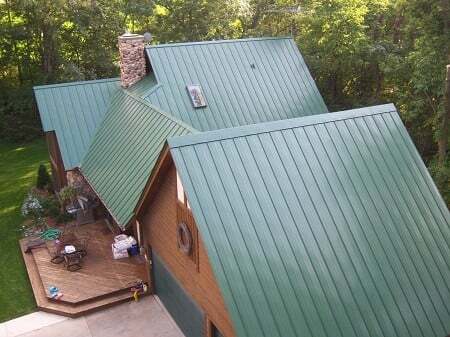 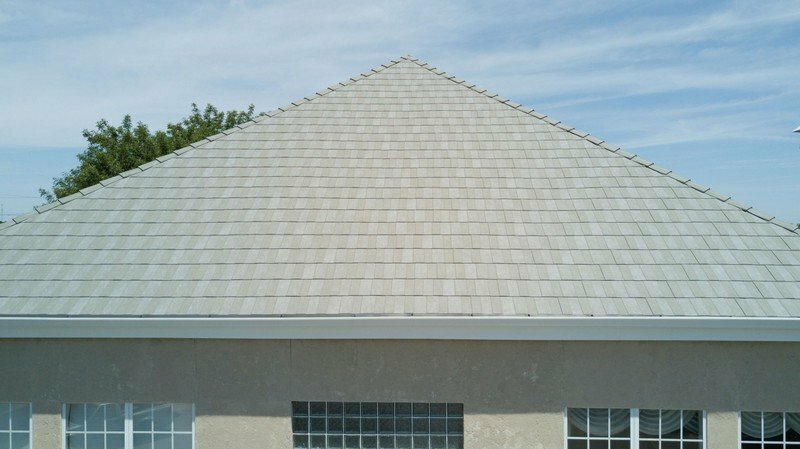 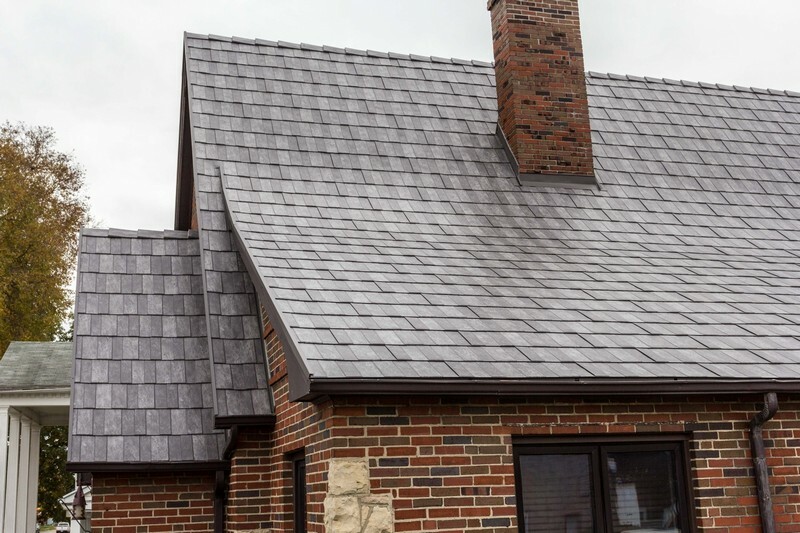 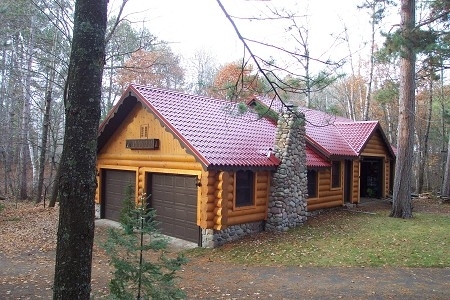 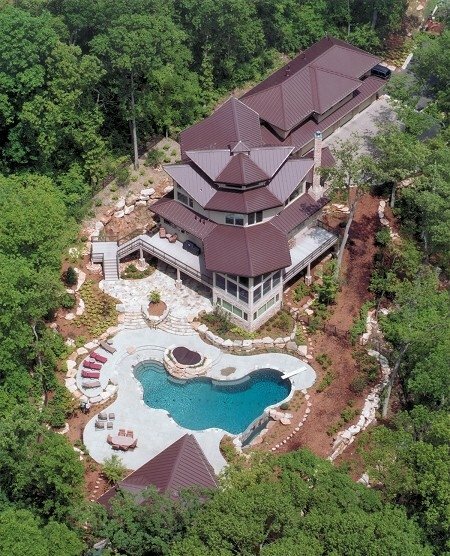 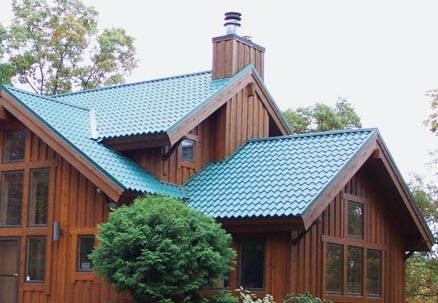 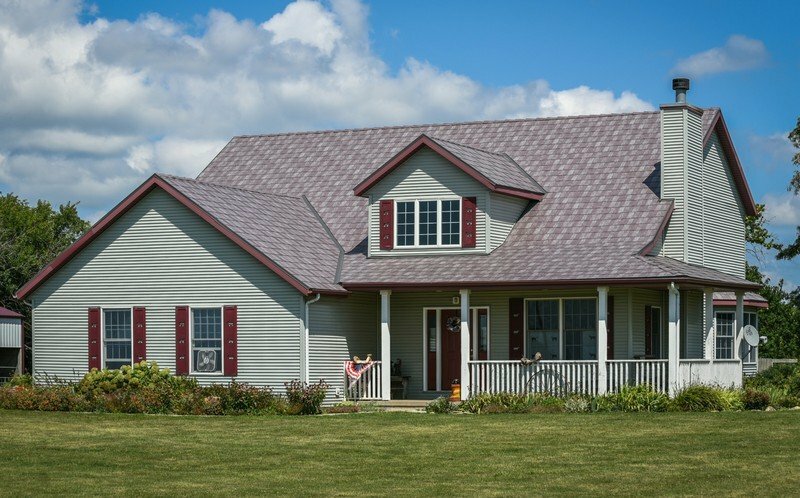 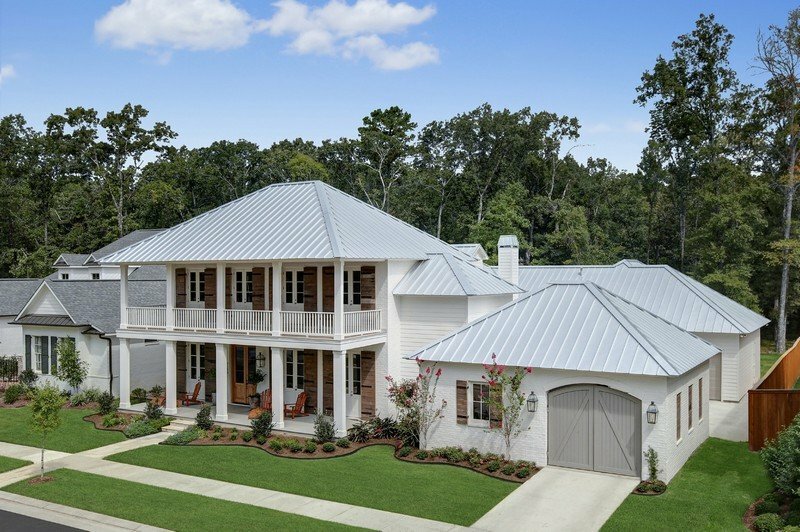 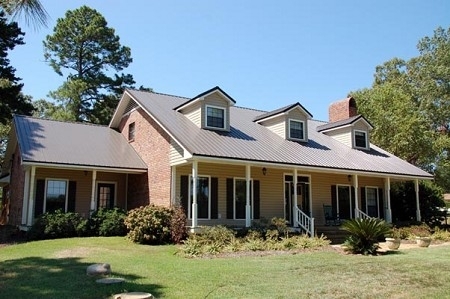 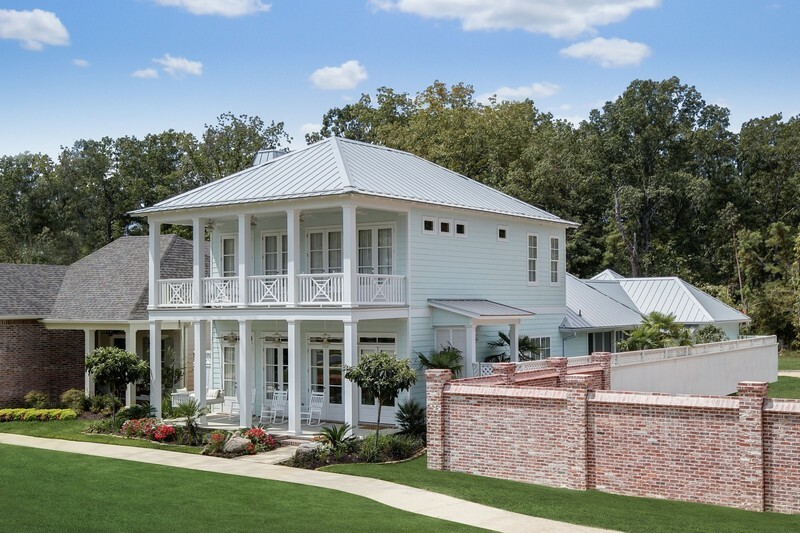 Browse through this gallery to see specific product and color names, as well as to get an idea of what’s possible with architectural roofing systems. 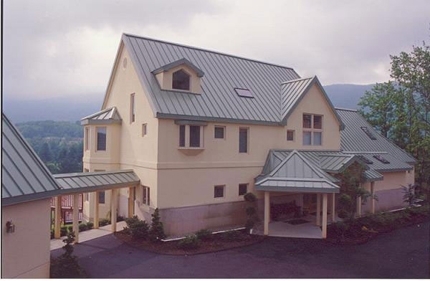 Architectural Wall Applications: These architectural wall applications often find use at large commercial buildings like high schools, indoor practice facilities for sports teams, warehouses, office buildings and similar structures. 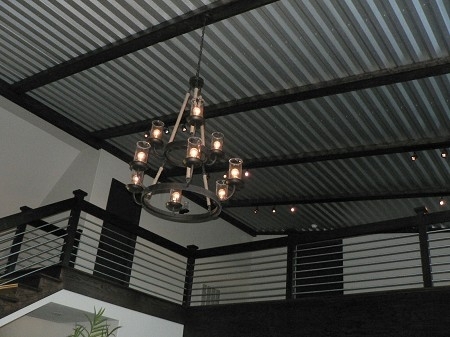 In this gallery you can see architectural wall applications in action while getting an idea of the materials and products used in each project. 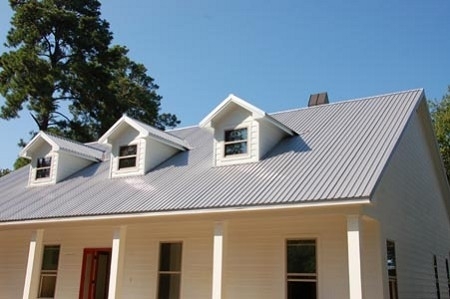 Insulated Metal Panels: Insulated metal panels were installed throughout the Green Span Profiles plant in Waller, TX. 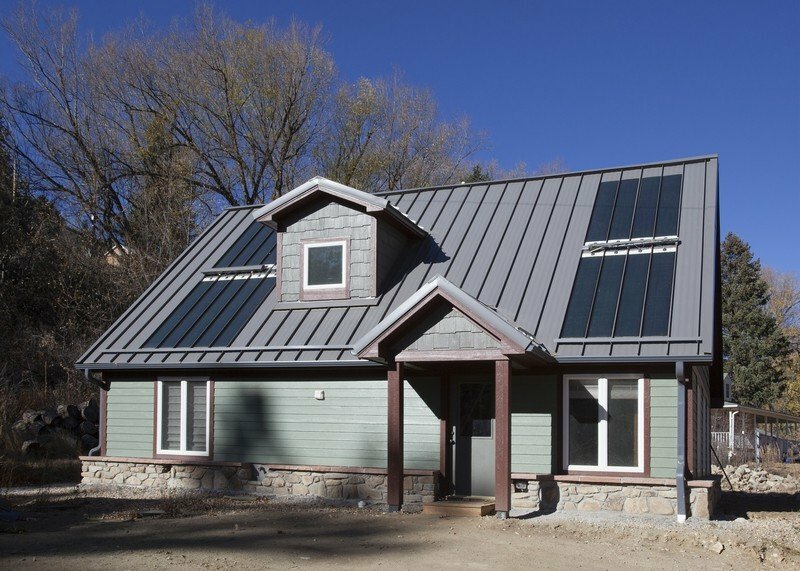 This photo gallery demonstrates how these panels were incorporated throughout this large facility. 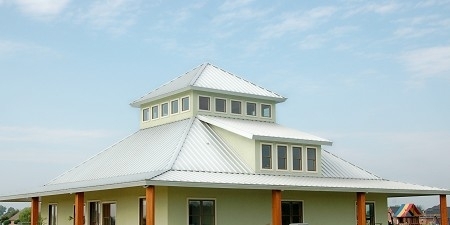 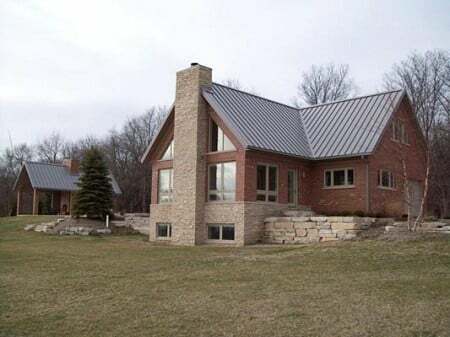 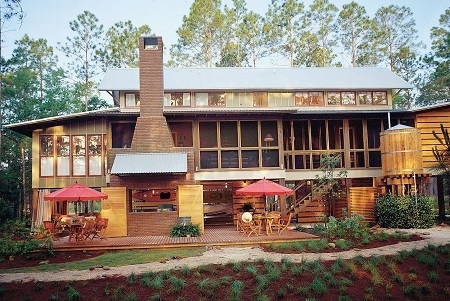 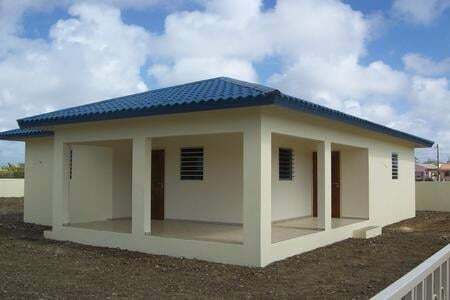 Go to www.greenspanprofiles.com to see additional insulated metal panels that may work for your project. 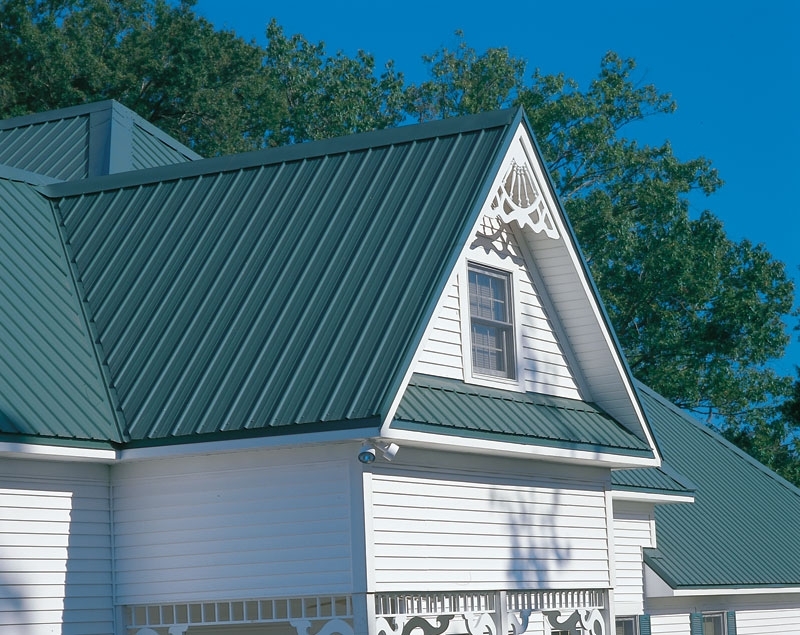 National Brands: At McElroy Metal, we’re proud to say that leading national brands have trusted us for their metal wall and roofing needs. 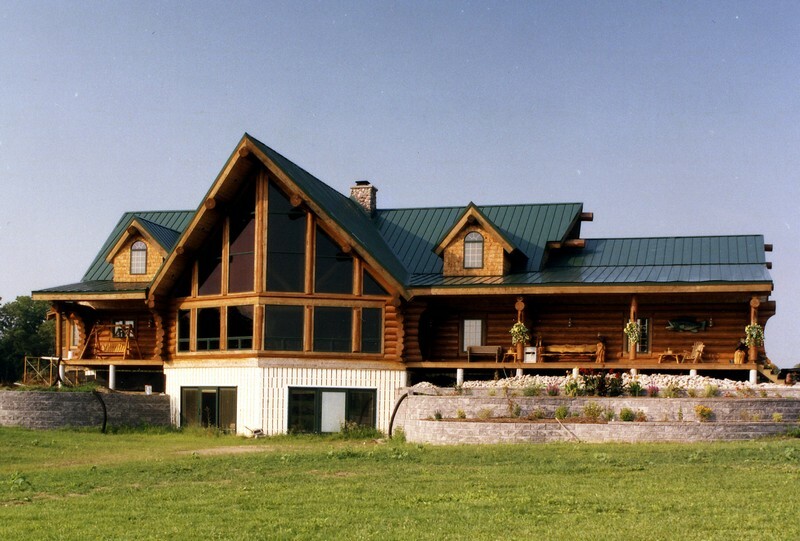 These national brands include Costco, Cabelas, Holiday Inn, JW Marriott and many others. 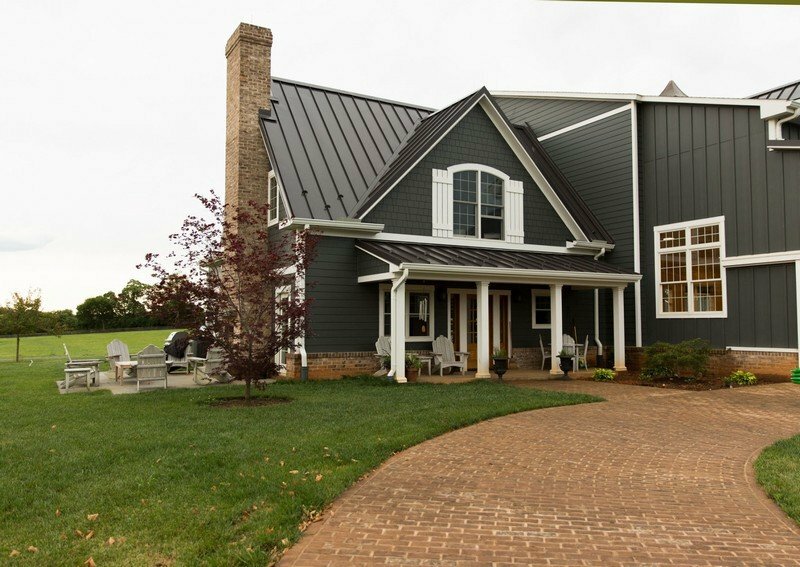 In this photo gallery, see the specific color and product used at each location for these national brands. 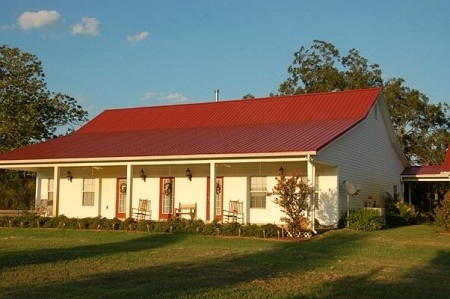 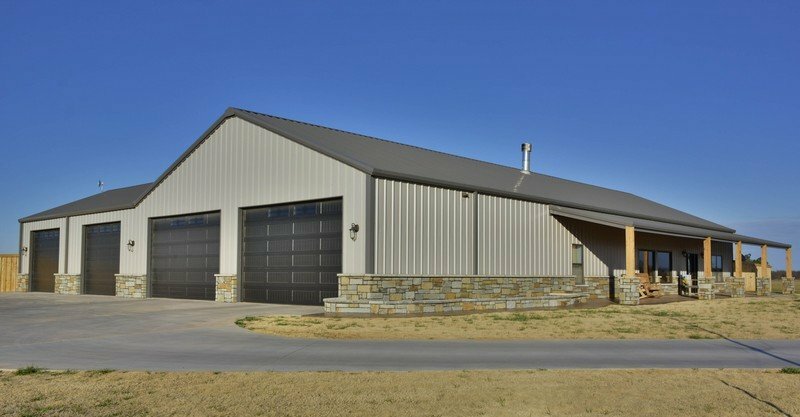 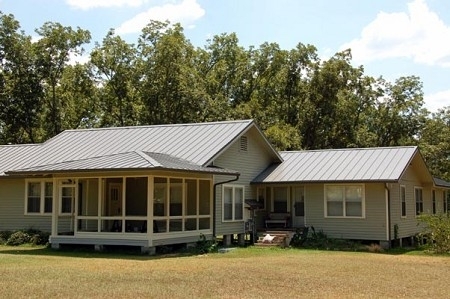 Post Frame Applications: Post Frame contractors rely on McElroy Metal as their material provider when choosing panels and trim for barns and structures of this nature. 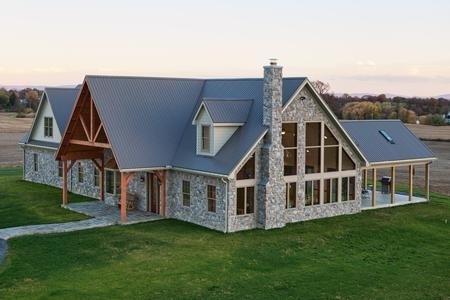 This photo gallery can give you an idea of how these post-frame applications are incorporated into different projects, and each photo includes the specific material and color used. 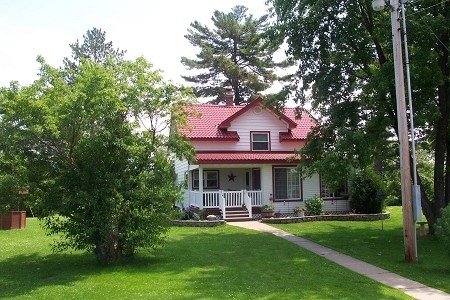 Residential Applications: Contractors utilize the vast offering provided by McElroy Metal in the residential market. 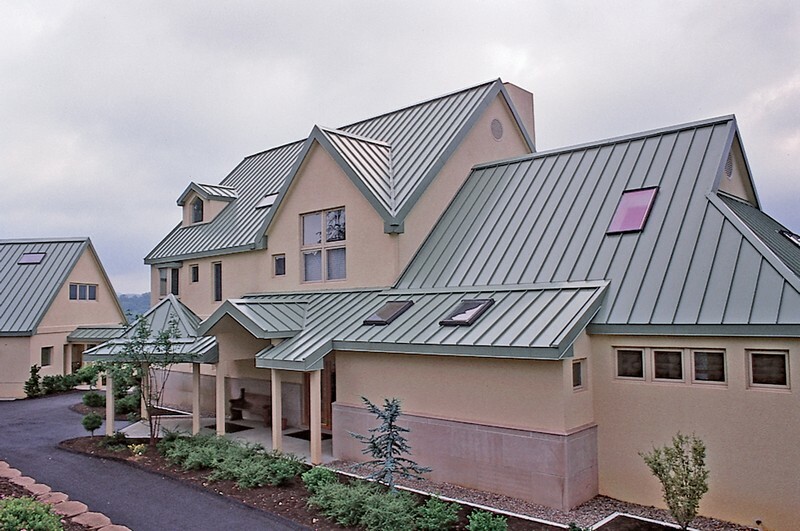 McElroy Metal offers solutions not only in the residential market, but also in the commercial and architectural markets. 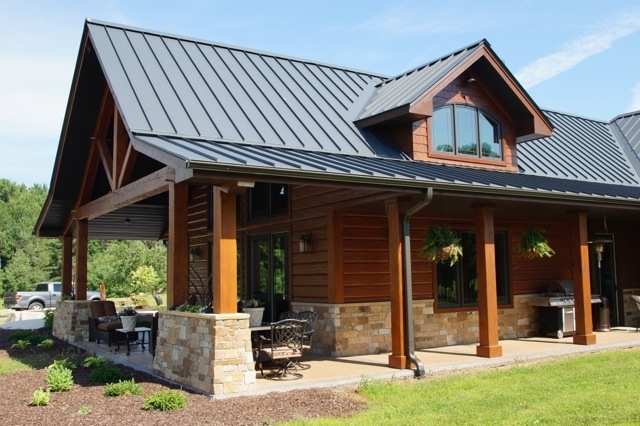 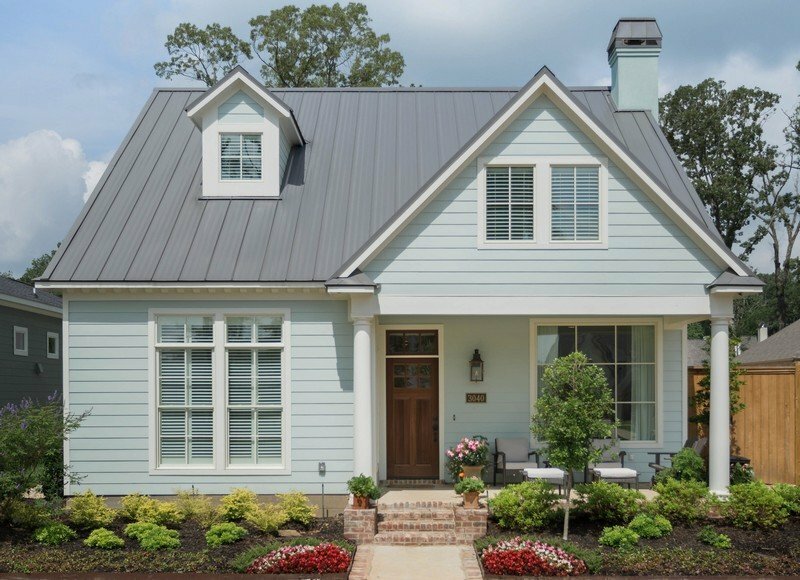 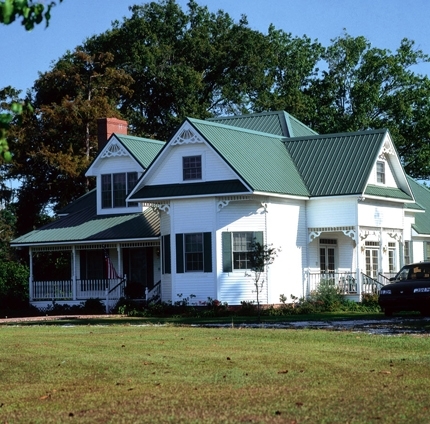 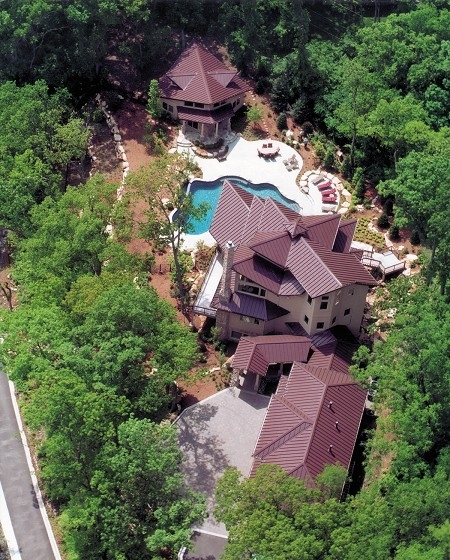 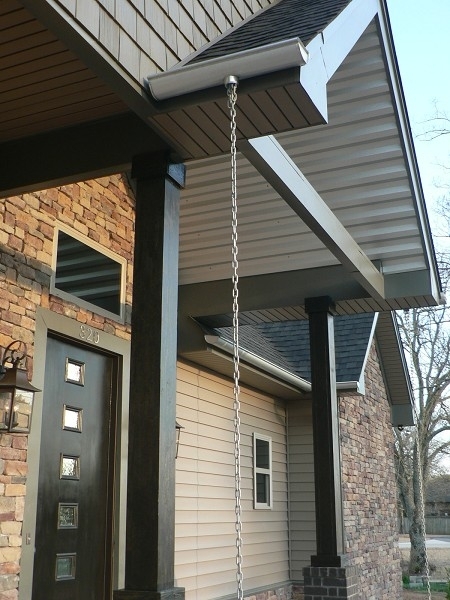 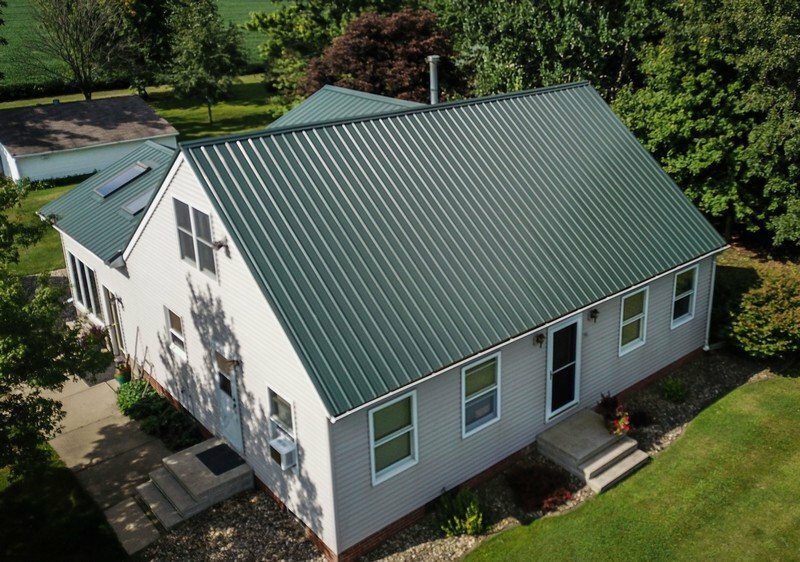 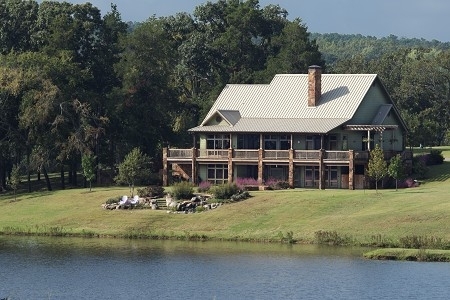 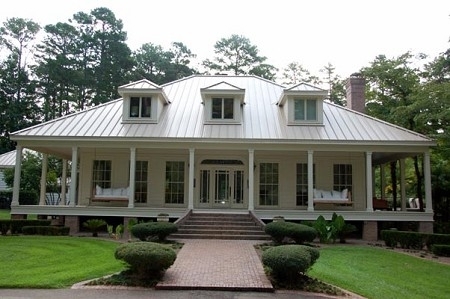 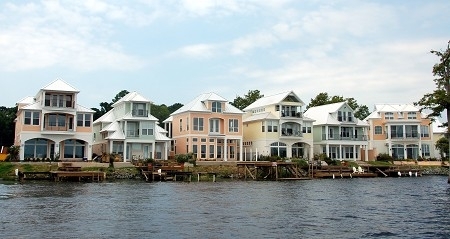 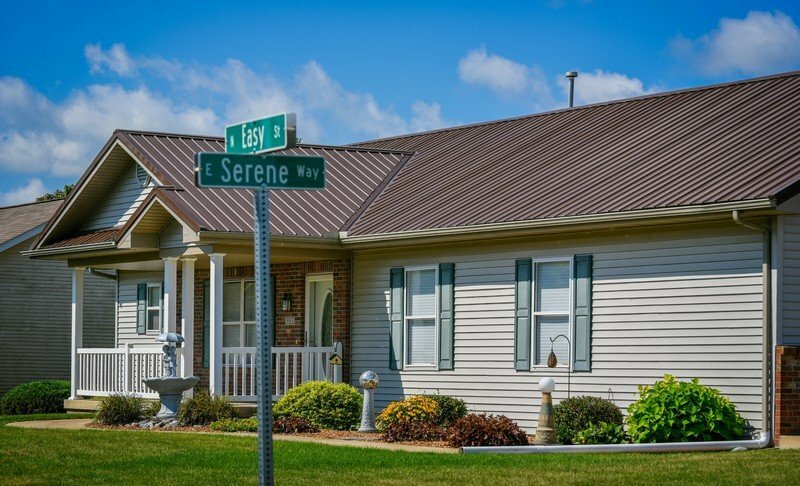 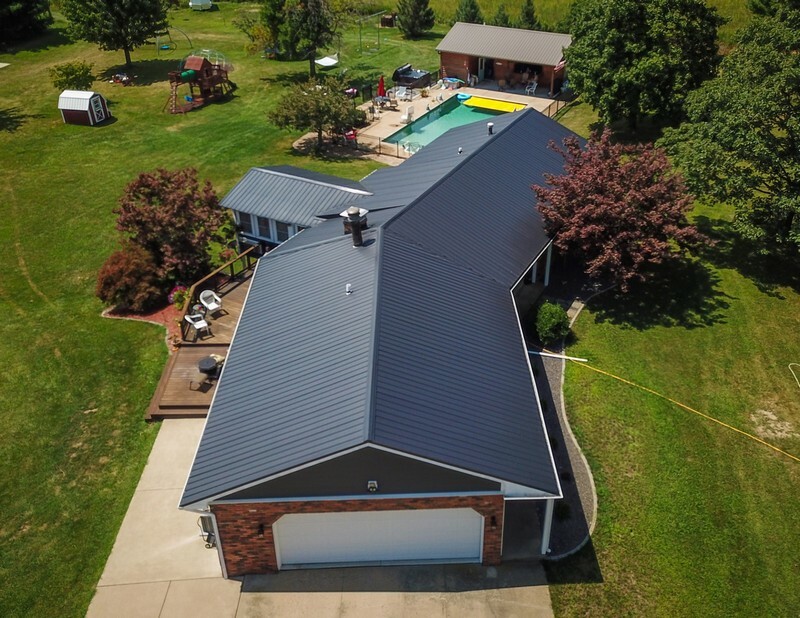 Take a look at this photo gallery to get an idea of how McElroy Metal can deliver the products needed to see your home reach its full potential. 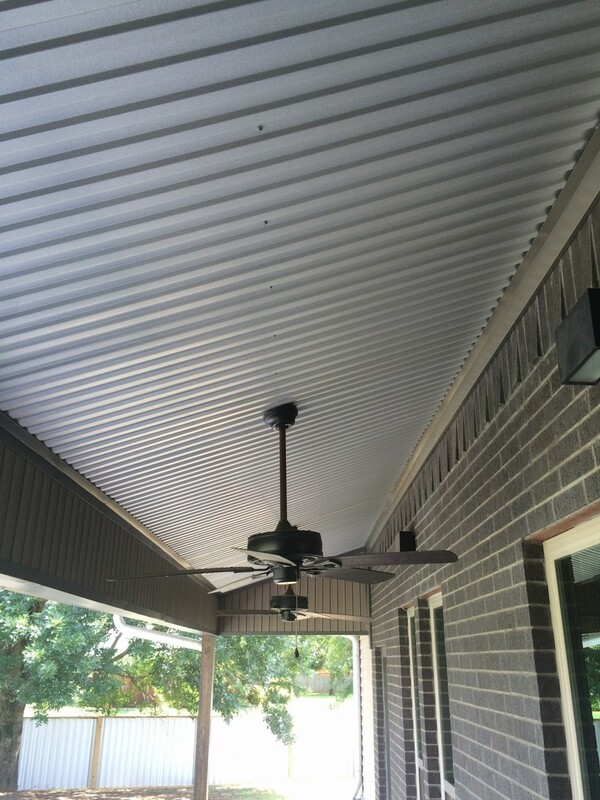 Soffit/Fascia Applications: See the many different applications of soffit/fascia, and how these applications are included in businesses and commercial structures nationwide. 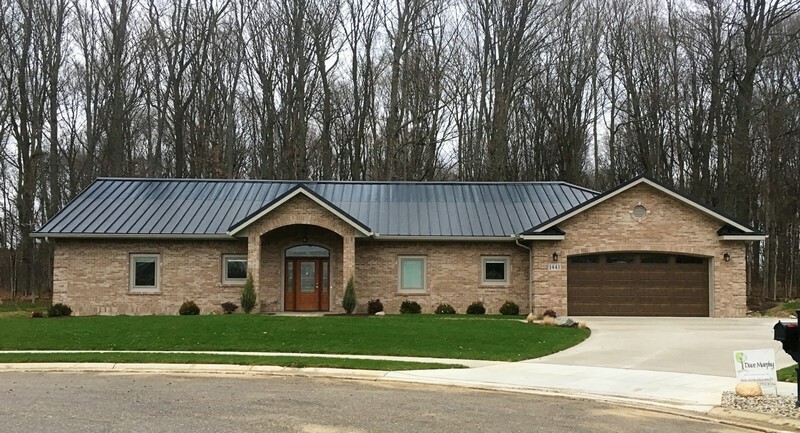 Solar: McElroy Metal can supply solar panels that contractors can install on specific panel profiles that can then be installed on schools, airports, homes and other structures around the world. See photos of how solar can fit into your structure. 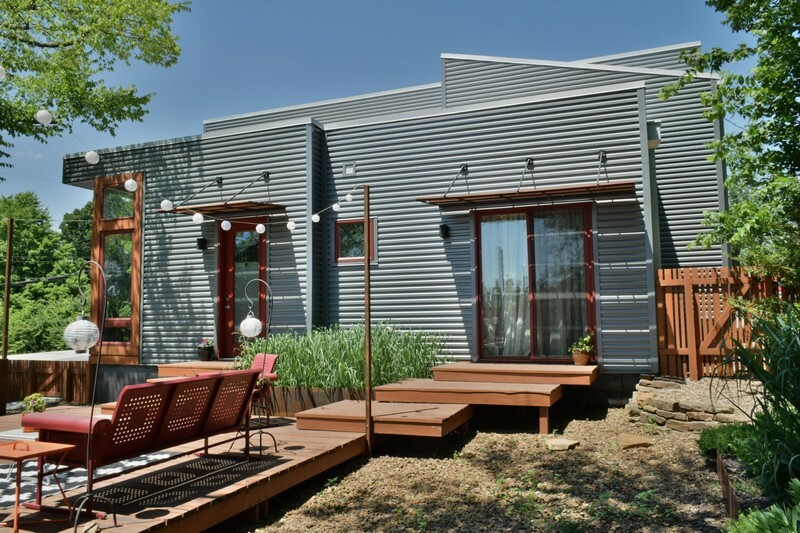 Take a look at these photo galleries and get ideas for your project. 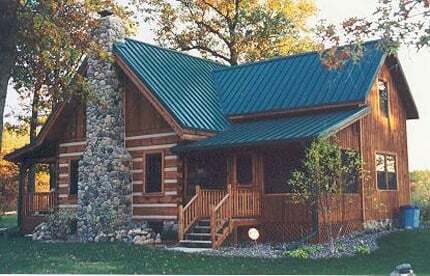 If you have questions about specific photos, products, materials or other aspects, feel free to get in touch with us at any time. 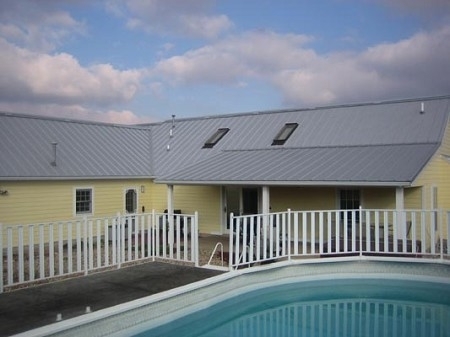 These photo galleries provide a brief glimpse at what we’ve done in the past, but we tailor each project to meet your needs.Contact us today about metal for your residential or commercial building.